We are delighted to publish our calendar of events that Golf Like a Girl will be running at Hever Castle Golf Club in 2016. We’d love to welcome anybody interested in joining the fun! 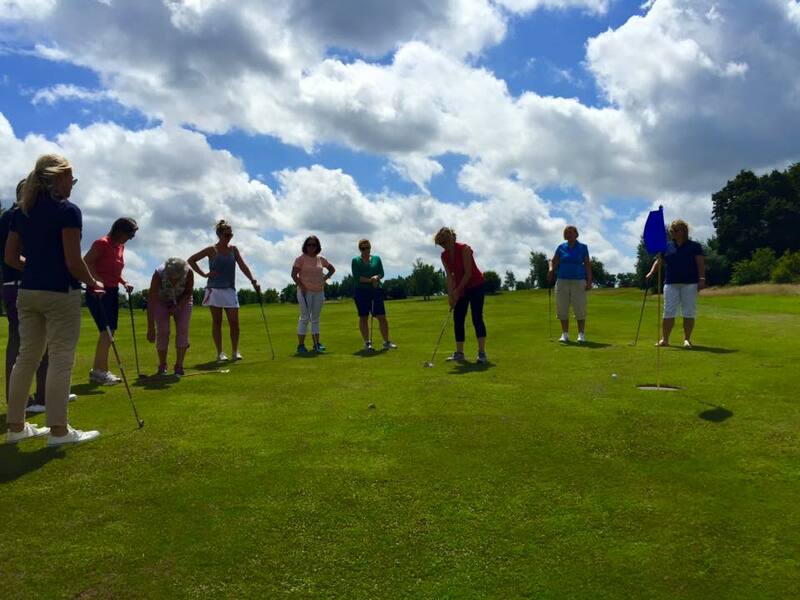 So far in 2015, Golf Like a Girl has introduced 50 women to the game of golf as part of our events during the Summer and Autumn. It’s exciting to witness the progress and growing interest in playing the game that many of us already love. We know this kind of question can put off beginners to the game. At a Golf Like a Girl ‘Game On’ session you can ask as many questions as you like! Our coaches are beside you all the way round, and we anticipate that your confidence on the course will grow and grow as you understand more about playing a round of golf. 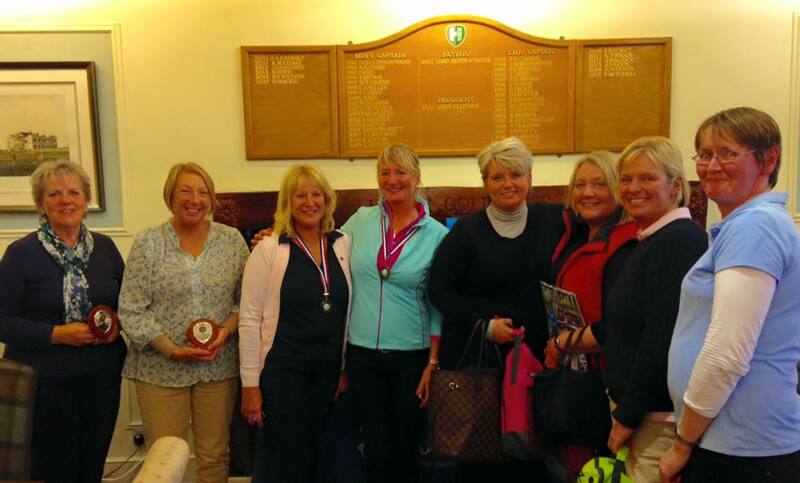 Our aim is to inspire women to really enjoy playing golf. At Golf Like a Girl we do our best to give you the answers and encouragement to do so. 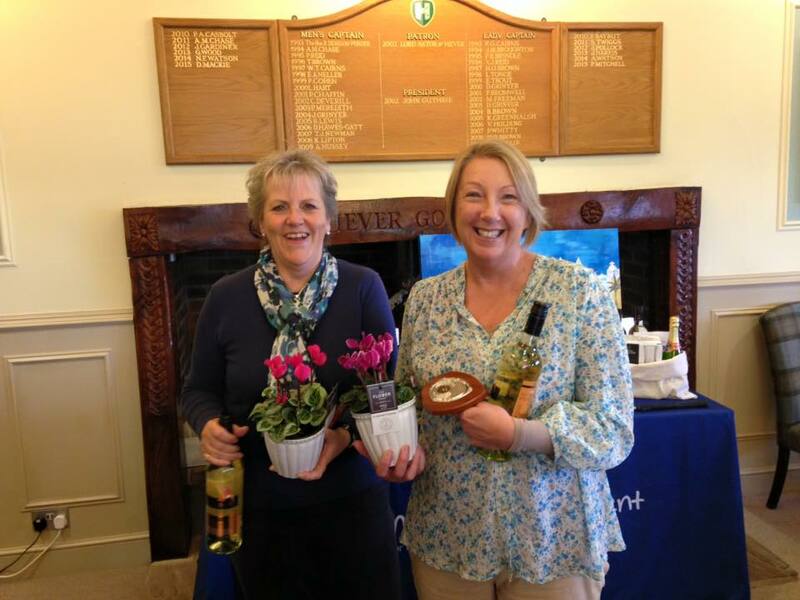 We were very excited to sponsor our first charity golf event for West Kent Mind at Hever Castle GC yesterday. It’s not often that new golfers, beginners or improvers get the chance to be involved in charity golf days, as they can often require participants to have a handicap and play 18 holes on a long, championship course. Having only taken up golf this year, our girls can often be a bit daunted by that prospect and aren’t quite ready for that challenge. Golf Like a Girl worked with West Kent Mind to find a way to include our new golfers in the golf day, but in a way that wouldn’t feel quite so daunting. 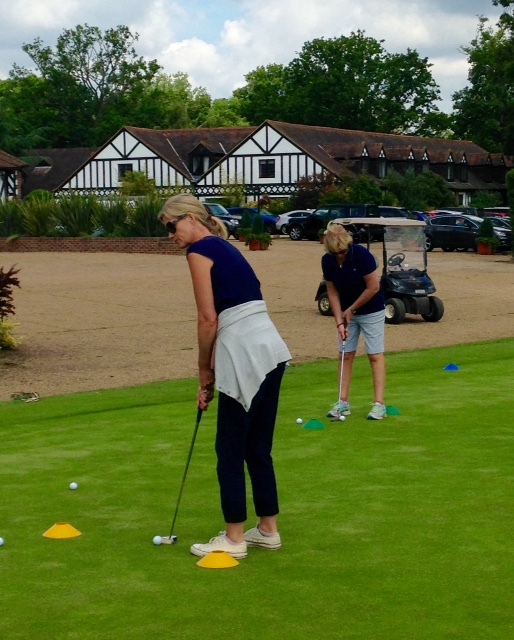 Our 9 hole ‘Texas Scramble’ competition was led by PGA coach Marisa Newman, who looked after our group of 10 participants out on Hever’s ‘Princes’ course. There were nerves and excitement aplenty, but everyone entered into the spirit of the event with enthusiasm and determination. We’d like to say ‘well done’ to all of those who entered the event so soon on your golfing journey. You were all brilliant! 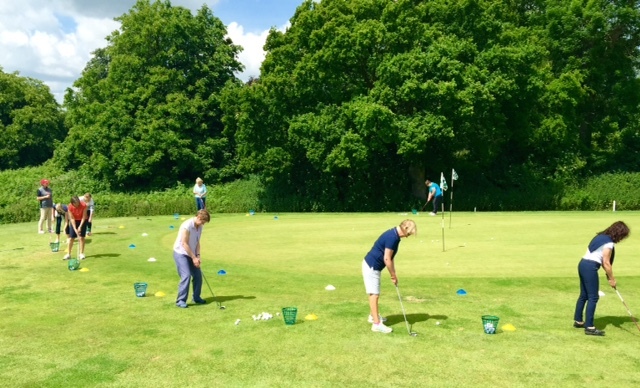 We had been so lucky with glorious sunny days for our Golf Like A Girl events so far this year. Unfortunately our mid-August sessions served a reminder of the occasional weather challenges during our British summers. The rain might have arrived half way through our coaching session, but it was going to take more than the odd shower to stop us having a great time. The ‘be prepared’ message had gone out that morning. Armed with shower-proof jackets we pressed ahead, and were so glad that we did. The rain couldn’t dampen spirits. 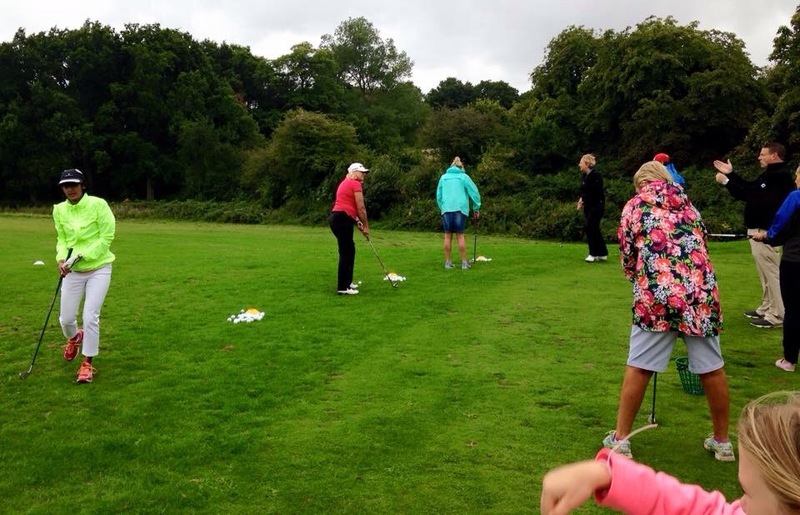 Our coaches provided fun exercises to help our beginners and improvers learn how to play golf without the pressure to ‘get it right’ every time. By early afternoon there was the shelter of the clubhouse with a lovely lunch and a glass of wine. Giggles at the ’19th Hole’ a feature part of the Golf Like A Girl experience. Another beautiful summer’s day at Hever Castle Golf Club. The second in our summer series of Golf Like a Girl events. Nine women, mostly beginners, started the day with coffee and conversation out on the terrace. It’s great to have a bit of time for the group to get acquainted at the start of each session. Our chat quickly exposed feelings of nerves and trepidation about trying golf. It’s reassuring to find out that we share similar feelings to others. By the time our coaching time began, there was a sense of everyone being in it together. Today’s coaching time was great fun. A few aspects of the game covered before the group went out on the course to play a hole together. 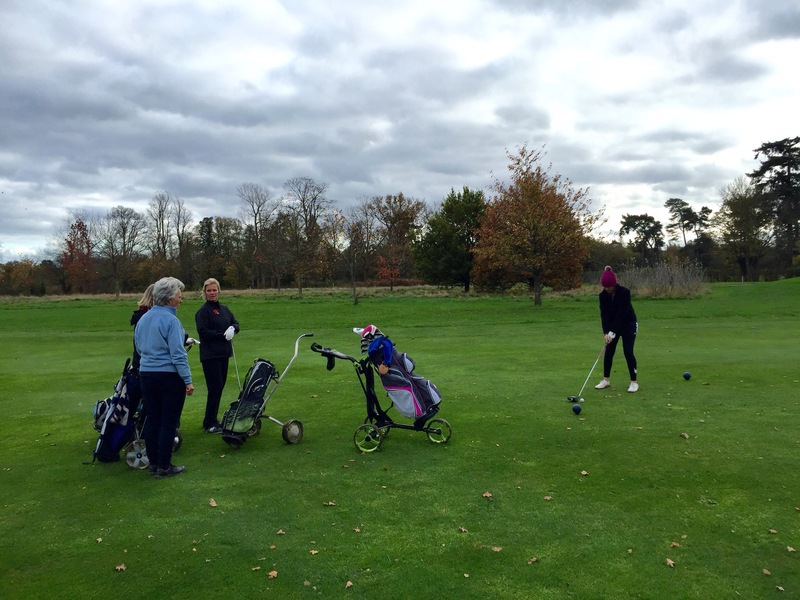 These Golf Like a Girl sessions provide an introduction for beginners to experience what golf is really about: the natural beauty of the course environment; some laughs with friends; fresh air and relaxed enjoyment of this rewarding game. Group cohesion and mutual support is central to our experience at Golf Like a Girl. It’s important to establish that before anybody picks up a golf club. There’ll be a time when Golf Like a Girl groups feature more experienced golfers and benefit from connections established over many years. But that’s in the future. Today, our Golf Like a Girl group came together as strangers. They tried something new together, shared thoughts and activities together and, hopefully, left feeling part of something valuable together. See the gallery of photos on our Facebook page. Why do women play golf? To date, golf is a game that has been dominated by male players. Historically, it has been hard – and still can be hard – for women to establish themselves in golf clubs. Things are changing rapidly. Women’s professional golf is beginning to enjoy a higher profile, attracting more prominent sponsors, returning as an Olympic sport and offering ever increasing prize money. Now is a great time for women to feel inspired to get into golf. If you can get off on the right foot, golf can provide a huge amount of enjoyment. There are the obvious benefits of being active and getting out in the fresh air, often in stunning surroundings. Equally, golf is a wonderfully social game to play with friends, and a great way to make new friends. Golf can be an amazing stress buster. Learning to enjoy the game from the beginning, rather than putting pressure on yourself, for example, means that golf can be the ultimate way to discover and establish a bit of regular ‘me time’. And for those who enjoy a bit of friendly competition, golf can be a great game to keep the competitive juices flowing well into old age. One of the most frequently asked questions from beginners joining a Golf Like a Girl event is “What shall I wear?”. It is heartening that women’s golf fashion is also changing for the better, with many companies producing a more current and stylish range of golf wear. So whether it’s to find an excuse to socialise, exercise or try out a new golf ‘look’, women play golf for all sorts of reasons. It’s healthy fun. Golf Like a Girl exists to make it more and more enjoyable for all women golfers. 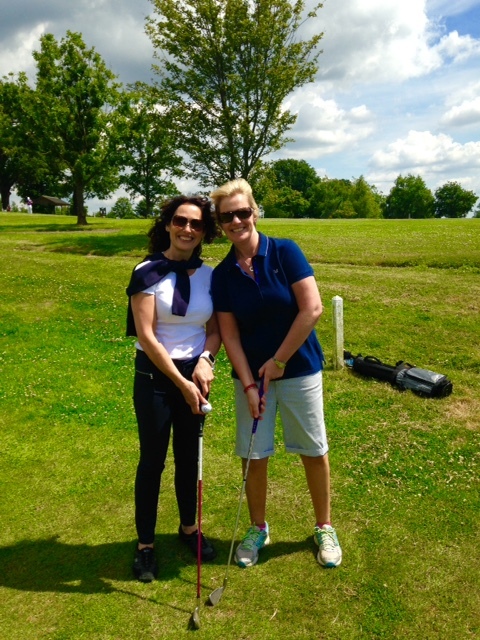 The sun shone over the glorious setting of Hever Castle Golf Course on 24th June for our first ‘Golf Like a Girl’ event. Eight women, all beginners, picked up a club for the first time and had a ball! We met in the clubhouse at 10am for coffee and a good chat. It was lovely to have some time to meet one another before the coaching session. Some of us inevitably felt a bit nervous about trying something new, or returning to a game after a long break. I think it really helped to put us all at ease. Hever has an extraordinarily friendly group of professional golfers. Our coaching session was led by Head Pro Peter Parks and Marisa Newman. The session was really good fun. All of us were amazed at how much we achieved and delighted to actually be out on the golf course so soon. The session gave a sense of what the game is all about and how enjoyable it is to try something new. Such a lovely setting to practice some ‘mindful golf’, too. 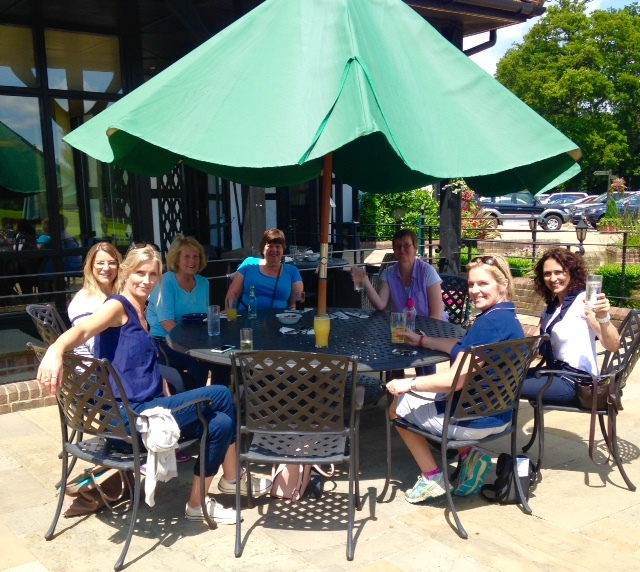 We rounded off our golf experience with a delicious lunch out on the terrace that overlooks the course. There was a lot of excited chat about some memorable moments of the coaching session, how some had enjoyed it far more than they’d anticipated and the all important topic… how to avoid not so flattering golf wear and what we might like to wear when we return to play again! 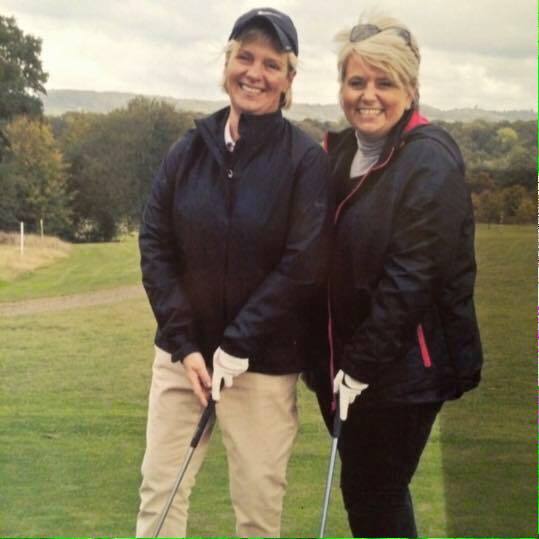 If you would like to come and ‘Golf Like a Girl’ there are 3 further dates arranged at Hever Castle Golf Club on Tuesday 21st July, Wednesday 9th September and Wednesday 7th October 2015. All golf days start at 10.30am and run until 2pm. The cost is £35, which includes all equipment, coaching, refreshments and lunch. If you have played golf before, but perhaps haven’t played for a while, or are ‘improving’ you can play 9 holes of golf on the Princes course instead of the coaching session if you prefer. Your tee time will be arranged for you. Group size is limited so booking is essential. Contact Tanya Wright on 07940 571207 or email tanya@golflikeagirluk.com.